When someone you care about has been diagnosed with cancer, it’s natural to want to jump in and help. When my husband was diagnosed with cancer multiple times, and most recently, when I received a diagnosis, people wanted to know what they could do to help. Even as I walked through it, I had other friends who were also walking a similar road and my husband and I desired to help. Jesus gave us the commandment, “…Love each other. Just as I have loved you, you should love each other. Your love for one another will prove to the world that you are my disciples” (John 13:34-35). 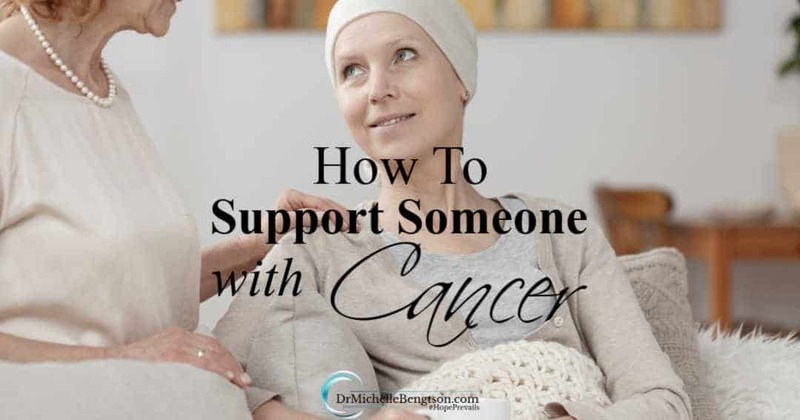 You may be wondering how to support someone with cancer or how to show love to a friend who is going through a difficult trial, like treatment for cancer? If you’ve never walked alongside someone with cancer, you may not know what would or wouldn’t be helpful. 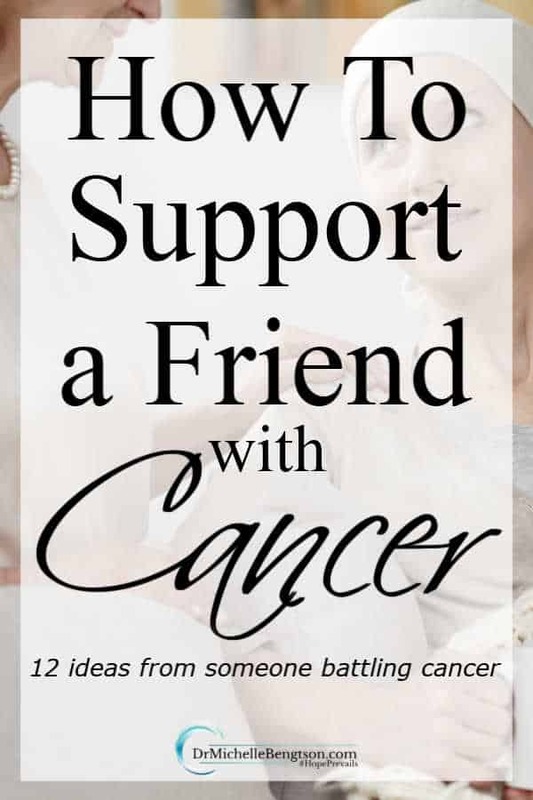 These 12 #tips will help with how to support a #friend with #cancer. If you’ve never walked alongside someone with a significant medical issue, you might not know what would and wouldn’t be helpful, so I thought I’d share a little of what we have learned, and hopefully hear other tips from you in the comments at the end. 1. Keep your questions to a minimum. It’s natural after you find out about someone in a crisis situation to be curious about the details, and we understand that. But typically, one question leads to ten more. Your friend may not have all the answers yet, and your questions can lead to increased fear, insecurity, and a feeling of ineptitude. Furthermore, keep in mind that you are just one of many who are asking questions, and it takes significant time and energy to answer each question from each person. It’s usually not that we aren’t willing to share, but the questions create a dynamic in which it feels like there is a demand that we share. Sometimes the information is somewhat personal in nature, and some individuals are just more private than others and that has to be respected. 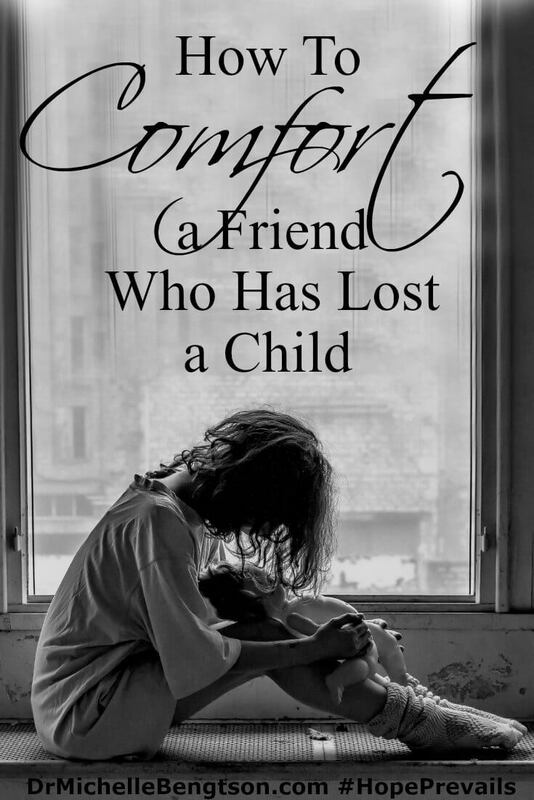 In our experience, when we shared some of the specifics of either my husband’s or my situation, then it opened the door to hear every traumatic story of the questioner’s boyfriend’s aunt’s great-niece. That kind of information is neither helpful nor encouraging. The goal is to continue to think positively and build our faith in times of crisis. Perhaps consider saying something like this in lieu of questions: “I’d love to support you through this, and I’m here to listen if you want to talk about any of it, or share what you know and how you’re coping.” That conveys the fact that you do want to be available as a supportive friend, but you’re willing to receive information at your friend’s pace. To support a #friend with #cancer, keep your questions to a minimum. 2. Offer to pray for and with your friend. Many people say they are praying in a time like this, and I believe the majority have great intentions. When faced with such a crisis, your friend will likely draw strength from others’ prayers, especially during their weakest moments. It helped me when the pain, nausea, and vomiting hit in the middle of the night and I wasn’t sure I could endure much more. It gave me strength to know others were lending me their strength by praying me through. If it’s not too much to ask, occasionally write out a prayer for your friend, or leave an audible prayer on their voice mail or on an app like Voxer. Actually seeing or hearing others’ prayers just reinforces your friend’s awareness that some are really doing what they say they are, and it can build their faith. 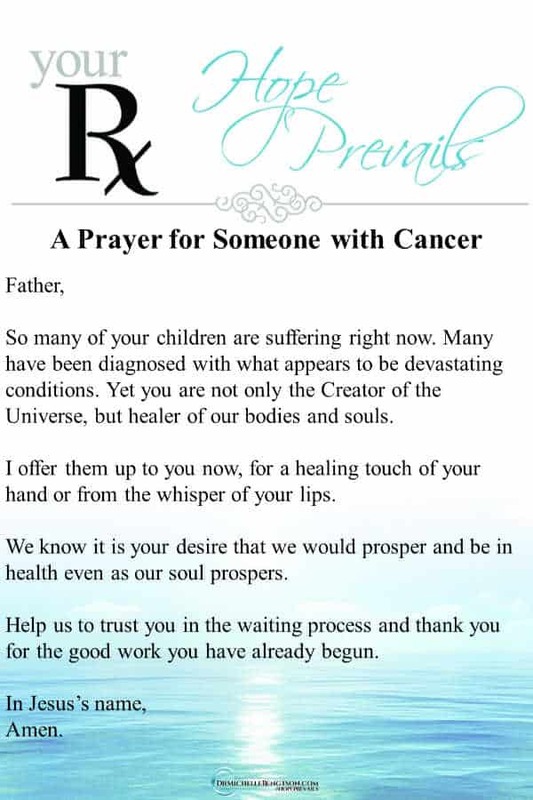 When your #friend has #cancer or other illness, offer to pray for them. Even write it out or leave an audible #prayer on voicemail. 3. Don’t just throw a scripture at them. I believe the word of God is our instruction and map for daily living. I believe it was God-breathed and inspired. I also firmly believe that Scripture can be encouraging to our heart and soul. But I would encourage you to pray and ask God for guidance before sharing Scripture in your friend’s time of crisis. I am fairly well read when it comes to the Bible, and my social media posts also suggest that I know the word and am standing on the word, expecting God’s promises to come true for me and my situation because God doesn’t lie. 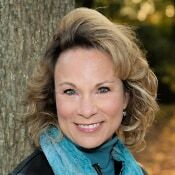 There were a handful of times, however, when people shared Scripture at times when I really needed a hug, or a chance to talk through my concerns, or a prayer, or an offer to pick my son up so I wouldn’t have to go out, or…, or…, or… In those times, it felt as if they were just throwing a Scriptural band-aid at my very real pain, hoping it would stick, rather than being invested in understanding what my needs were. In those situations, it caused me to shut down and determine not to share my needs with that person again. I’d suggest you pray and ask the Holy Spirit to guide you about what and when to share. When your #friend has #cancer, #pray and ask the Holy Spirit to guide you about what and when to share. 4. Don’t be one and done. Check in with your friend periodically. Asking them once or twice how they are doing around the time of diagnosis, is not the kind of ongoing support they will need. Even if their particular situation doesn’t require chemotherapy or radiation, they may be going through recovery following surgery, or rehabilitation, or lifestyle management—additional stressors to contend with. People are often great at expressing concern or support at the time of diagnosis, then falling back into their usual life routine, forgetting that their friend’s world and daily schedule has been turned upside down for an extended period of time. You might consider putting a periodic reminder on your phone or calendar system to remind you to check in and see how they are. 5. Use different mediums to express your love, care, and concern. Text messages or direct messages through social media are wonderful for sharing love and concern in the moment. Consider different ways you can contact them to relay your ongoing love, care and concern such as text messaging, direct messaging on social media, phone calls, emailing, or a physical card in the mail. When your #friend has #cancer, explore different ways to contact them and show you care. 6. Ask their permission before giving advice/suggestions. When people discovered what side effects I was contending with after surgery or treatment, they were quick to play the “Have you tried…?” game. Again, this is a situation where at any given time, I had one to a dozen different people offering unsolicited advice (including from people who had not personally gone through such an experience themselves but just knew others that had). Ask if they are interested in your advice or other suggestions to try. Frequently, the delivery of unsolicited recommendations can leave one feeling like others must think they aren’t intelligent enough to think of such suggestions on their own or to ask their doctor for suggestions. The reality for me was that I had already explored options with my physician. Even if I didn’t utilize their suggestion, it required mental energy to filter out the ideas that weren’t feasible. When your #friend has #cancer, ask permission before giving advice or suggestions. 7. Consider tangible expressions of your support. Days can be long especially when one is fighting an illness. Phone calls and text messages are wonderful pick-me-ups, but also consider gifting a few small items that might make the lonely and painful hours a little less lonely. Friends thoughtfully gifted me cute fuzzy socks, a cozy warm blanket for treatment days, a coloring book and colored pencils to occupy the many hours of waiting, dry mouth lozenges, and nausea remedies. Other gift ideas might be a small notebook and folder to keep medication logs and questions for the doctor, a copy of the best books you’ve read in the past year, audiobooks, an encouraging music playlist, a kit with your friend’s favorite hobby, healthy snacks to keep on hand in the car in-between doctor or treatment visits, gloves or scarf or leg-warmers for the winter months, hats and scarves if they have experienced hair loss, potted plants that won’t die quickly like flowers (and aren’t heavily scented), grocery gift cards, a gift certificate for a massage, etc. 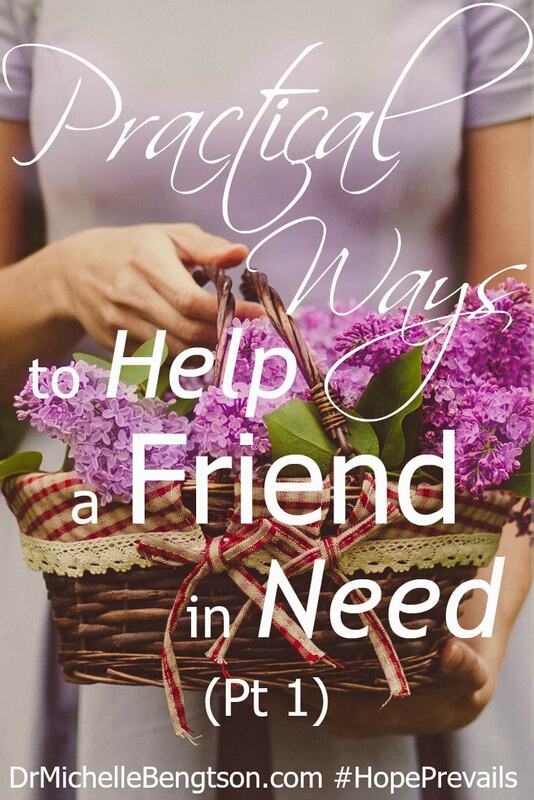 #Gift ideas and tips for practical ways you can help your #friend with #cancer. 8. Think through your weekly errand list. When one attempts to juggle multiple doctor or treatment visits into their already busy weekly schedule, often some tasks or errands must fall out. Those are the tasks that add stress that doesn’t need to be there. As you think through the errands you wouldn’t normally do for yourself anyway, ask your friend if it’d be helpful for you to go on their behalf (e.g. to the dry cleaner, take the dog to the groomer or to buy pet food, to deposit checks at the bank, pick the kids up from school, Christmas shopping, etc.). Having someone help with errands can remove an unnecessary burden and let your friend focus on what only they can do: go to the doctor, receive medical treatment, and heal. 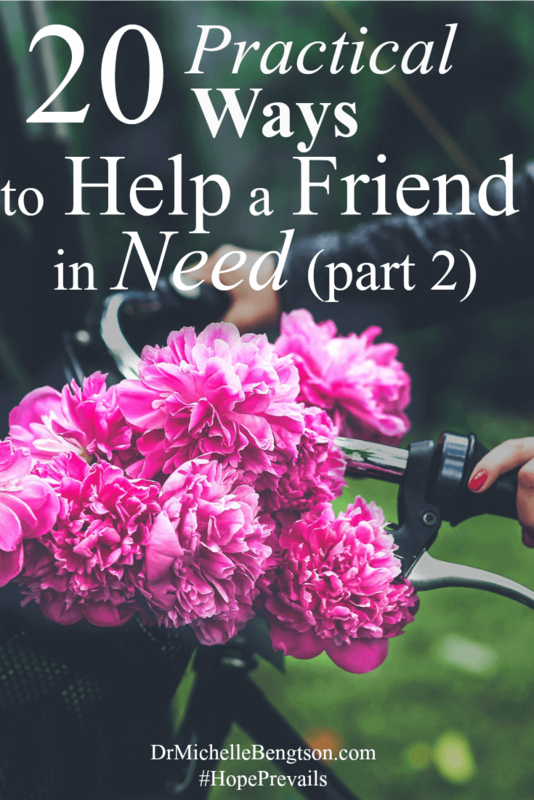 When you’re out running errands, ask your #friend with #cancer if you could include an errand for them. 9. Limit contact to daylight hours until told otherwise. Treatment and doctor’s visits coupled with pain and discomfort negatively impact sleep. Your friend would like to hear from you, but it’s frustrating when one has been up all night sick, to be woken up at just as they’re finally falling asleep at 5 am or whenever, as you are going to work. Limit your contact to 8:00 am-9:00 pm, unless you have been given permission to do otherwise. 5 am is not the time to contact your #friend with #cancer. They may have just fallen asleep. Limit contact to daylight hours unless told otherwise. 10. Do not wear scents or perfume when you visit. When a friend is ill, your visit is to encourage and uplift them. But they can be more sensitive to scents and perfume, which can lead to nausea and vomiting. While you may not think you have much on, I’ve been in many a church service when I’ve hugged people and come away smelling like and choking on their cologne for the rest of the day. In the best interest of your friend, refrain from wearing scents or perfume so that they don’t become sick to their stomach as a result of your visit. A #friend with #cancer may be sensitive to scents and perfume. Please refrain from wearing. 11. When preparing meals, consider non-spicy foods. First, you may want to inquire whether or not your friend has been placed on a restricted diet. This is good to know before you go to great effort to make something they can’t eat. Also, while some medications can alter our sense of smell and taste, many medications will make the GI tract more sensitive to spicy and/or acidic foods. If you are preparing or delivering a meal to a friend who is ill, think flavorful but not spicy. You might even bring some ingredients separate from the dish to allow them to add to taste. Finally, if you bring a meal, consider making it as easy on your friend and their family as possible. Bring in disposable or plastic containers that you don’t expect to have returned. The last thing they need is to have to remember who’s CorningWare dish they have, and then figure out how to return it. When you prepare a meal for a #friend with #cancer, think flavorful not spicy. Use a throwaway container. 12. Consider your friend’s family’s needs. Cancer doesn’t just impact the patient—it impacts the entire family. When checking in on your friend, be sure to check and see how the spouse or children are doing and what needs they have. Caregivers often get overlooked, but sometimes their experience is even worse than the one with the diagnosis. They often sacrifice a great deal to help care for the patient but have less opportunity to share their needs and their feelings in a safe place. You might offer to come over and offer respite care so the spouse can run errands or take a nap. Offer to bring a meal or organize a meal train so the family doesn’t have to consider as much grocery shopping, meal planning, and meal preparation and clean up. Text or message them words of affirmation and encouragement to stay the course even though they may not always feel appreciated. Include them in cards or notes. Help your #friend with #cancer by offering respite care so the spouse #caregiver can run errands or nap. Really, I think most people going through a significant health crisis would say the same thing: they just want to know that they are loved, cared for, not alone, and not forgotten. What we’re really discussing here is ways to affirm that for them. It is fully in accordance with Romans 12:15, “Be happy with those who are happy, and weep with those who weep” (NLT). If you have other suggestions for how to support someone with cancer, I’d love to read about them in the comments. May I pray for you or your friend? Father, so many of your children are suffering right now. Many have been diagnosed with what appears to be devastating conditions. Yet you are not only the Creator of the Universe, but healer of our bodies and souls. I offer them up to you now, for a healing touch of your hand or from the whisper of your lips. We know it is your desire that we would prosper and be in health even as our soul prospers. Help us to trust you in the waiting process and thank you for the good work you have already begun. In Jesus’s name, Amen. 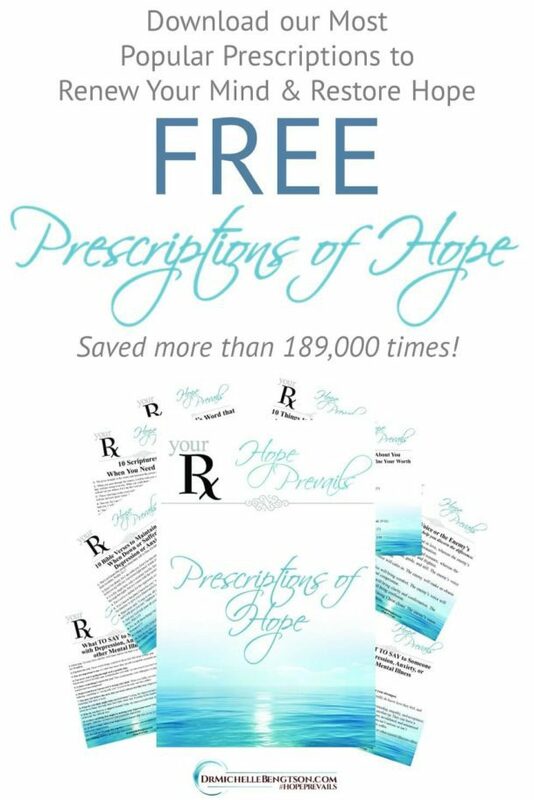 Do you have a friend or family member with cancer? I’d love for you to share in the comments ways that you have supported your friend or family member. For more information on helping a friend or family member with cancer, check out these helpful articles. I haven’t dealt with cancer in my personal life, but I was struck as I was reading this how many of these are good suggestions all around of how we can help people who we want to serve and need our help. Praying for your healing. Oh yes, even as I wrote this, I thought of how these tips could be applied to helping others in so many different life trials. Thank you for your prayers–I truly appreciate it. 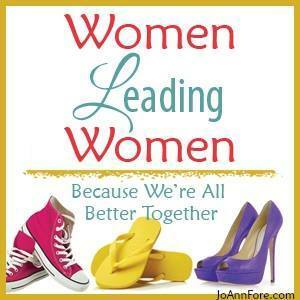 This is a beautiful post Michelle – packaged with a lovely balance of advice and compassion. 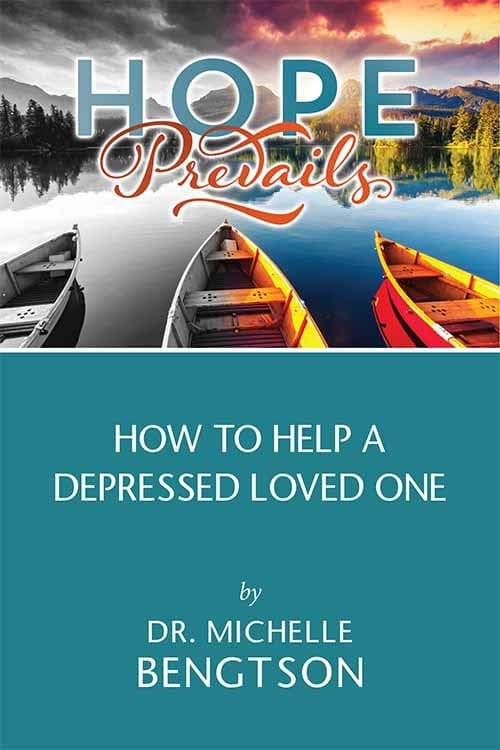 I’m sure these 12 practical steps will bring health to many people on both sides of illness. May God bless you in your own path to healing. As always, you’ve given valuable, spot-on advice! I would also add, DON’T suggest carrot-juice enemas or any other alternative medicine! Oh Anita, YES! And there are quite a bit of alternative medicine suggestions that are routinely shared. It wears me out. 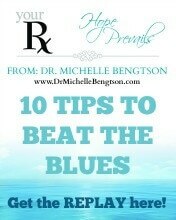 Michelle, these are such good tips. I appreciate what you have shared as it also comes from your experience. I pray God will grant healing and peace to you. Blessings! I’m your neighbor at #TuneInThursday. Thank you Gayl! It’s always my desire to take what I have learned through personal experiences and trying to share those lessons hopefully to help them avoid some of my/others mistakes. Thank you for your prayers. This is really a great post! I feel like you packed a ton of great info in here! I have a really hard time knowing what to say or do when I hear about other’s cancer and illnesses. I usually try to extend offers to help in any way but I feel like I could do more. This gives me a tool that I can reference to sort of tailor my interactions. My mother was diagnosed with breast cancer last year. She had a very hard time with the conversations with many people and I totally didn’t understand it. Now I do. Thank you….I am holding onto this post for future reference. 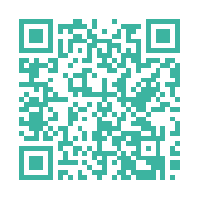 I stopped in from the Grace at home party:) Glad to have found your site. Thank you for your kind words. This post was pretty long, but having faced cancer as a patient, a caregiver, and as a professional, I’ve come to see all sides of the issue and what helps and what doesn’t. 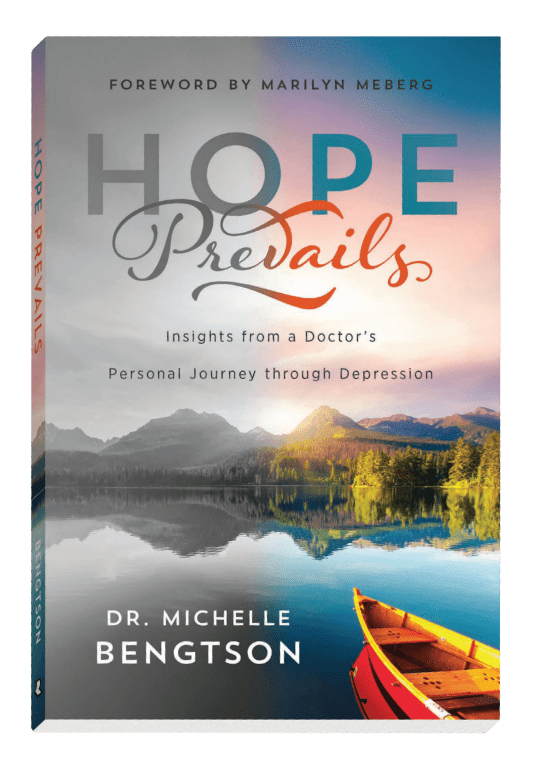 My hope is that it gives some practical insight because we truly struggle to understand when we haven’t been through it. Bless you as you wall alongside your mom. Your heart is to care and nurture. I’m sure your friend will gratefully receive your support.I have found, as a general rule, that fewer words are better.